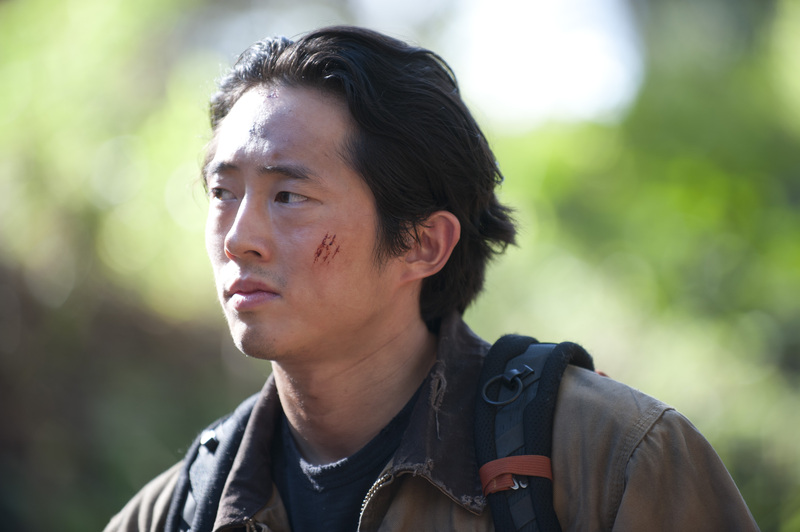 Glenn Rhee is cooling his heels in that boxcar until The Walking Dead returns in October, but Steven Yeun is busy. 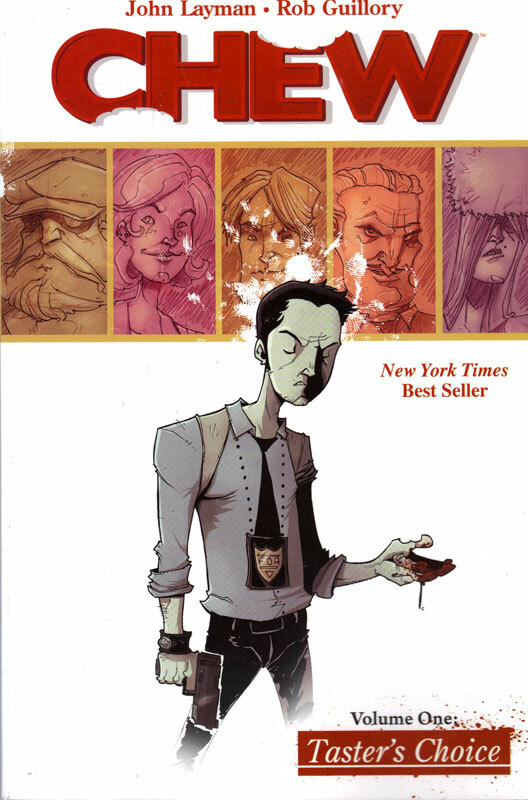 He’s currently set to star in an animated movie adaptation of Chew, a comic book by John Layman and Rob Guillory about a detective with the most gustatory gimmick ever. Rhee will play Tony Chu, a Food and Drug Administration operative who has a unique relationship with food. Chu is a “cibopath,” which means he gets access to the memories of anything he eats, except beets. Considering that means he relives in full detail how every cow was slaughtered, he eats a lot of beets. Of course, this means Chu is in high demand because people quickly figure out that a bite of a corpse means a murder mystery solved. Maybe he would fit in okay at Terminus. 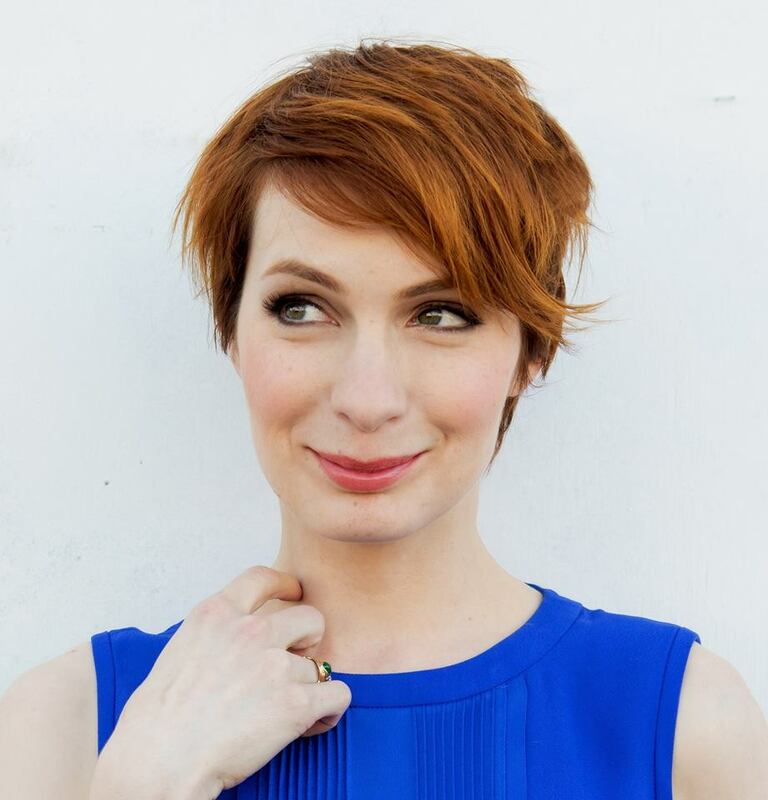 Felicia Day (The Guild) will co-star with Yeun as Chu’s love interest, food critic Amelia Mintz. The project is written by Layman and will be directed by Jeff Krelitz (Torchwood: Web of Lies). 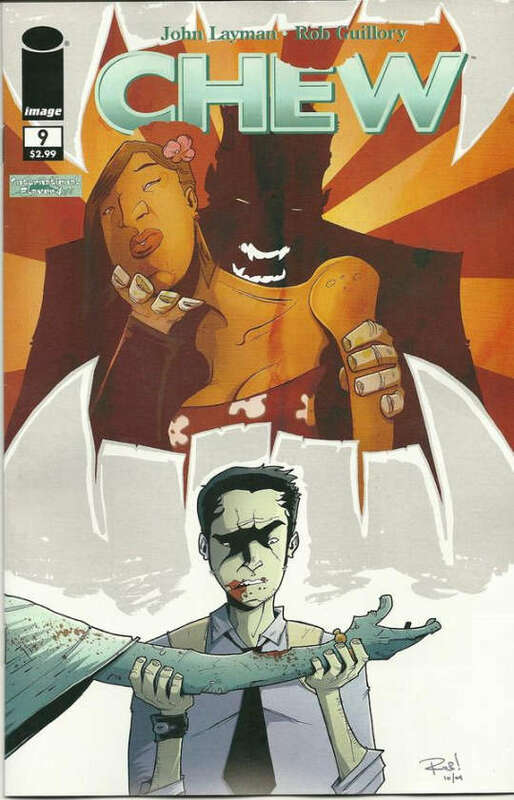 I’m a huge fan of the quirky, original comic, and Yeun’s casting as Tony Chu is just about perfect. I would love to see the animated version eventually be followed by a live-action production with Yeun in the lead.